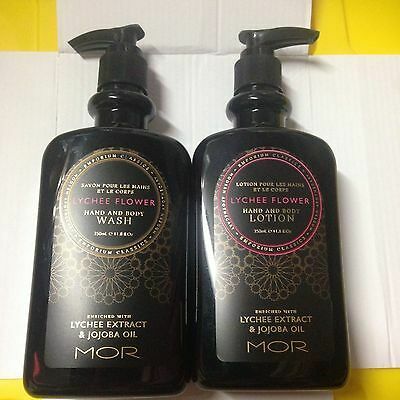 MOR Body Cream 350Ml Kashmir Petals! Popularity - 24 views, 0.1 views per day, 329 days on eBay. High amount of views. 2 sold, 1 available. 24 views, 0.1 views per day, 329 days on eBay. High amount of views. 2 sold, 1 available. 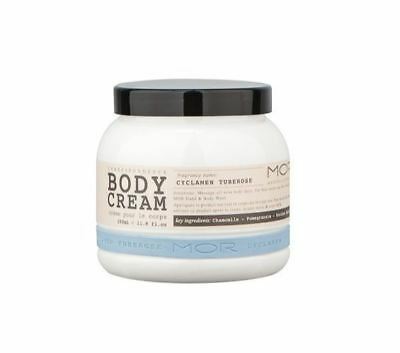 MOR Body Cream 350Ml Pepperberry Cardamom! 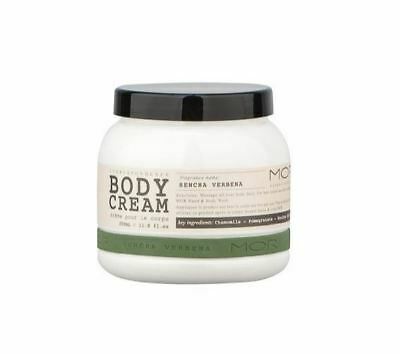 MOR Body Cream 350Ml Sencha Verbena! MOR Body Cream 350Ml Quince Persimmon!